The Warrior Nemesis 3 Now Available. Get it dipped in any color you like for just an additional $5. Unstrung head weighs in at only 320 grams, making this the lightest performance goalie head available. Keeping the ball out of the net is key, and this head was engineered with Pro Level stiffness to make the stops on those 100+ MPH shots. 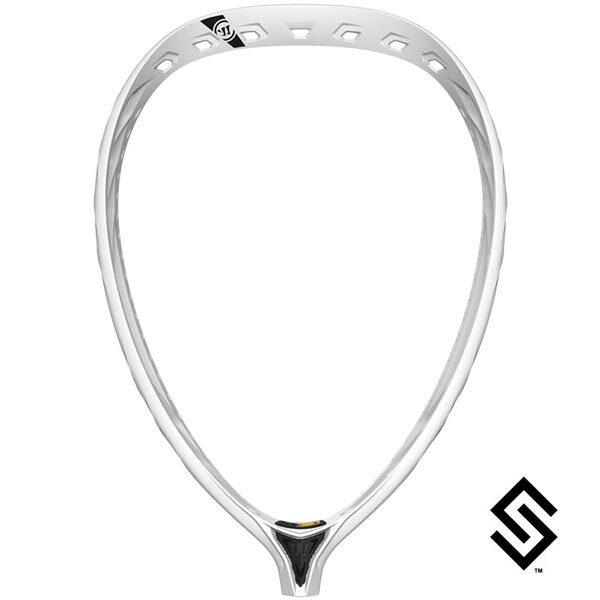 Strung head option is with Warrior's new high performance 12-diamond semi-hard mesh.